Kids stickers - A car chalkboard decal for children to write or draw on! Can be used as a kids bedroom or nursery wall sticker. 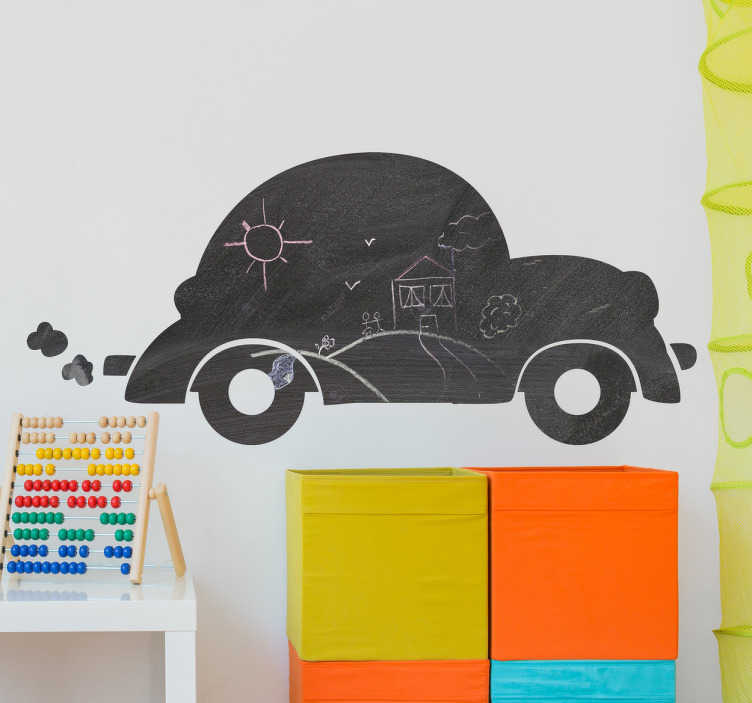 Create some fun times for your children with this car wall sticker that they will love to draw on! Our chalkboard stickers are easy to apply and leave no residue on removal.